For winter holidays, the time of the year packed with lots of events, we've prepared a separate collection of styles where you'll find everything we think would be nicer and better for your little girl. 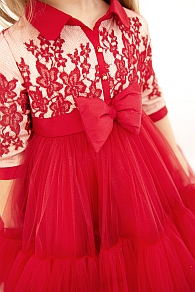 Dresses, coats, covered in vivid or white colors, like the snow, and accessories for Christmas parties or photo-shoots. Nice outfits for the best boys in town! 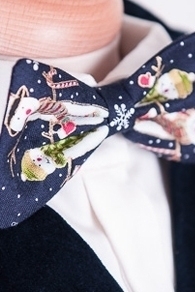 Only this winter, only for our boys ;) Snowman design Bow Ties, velvet suits and funny braces... all for the funniest Christmas.